BASF and Philips have developed a new prototype solar powered sunroof designed for cars, the technology has been developed using OLED panels which have been combines with transparent solar cells. The idea is that the sunroof will let in light during the days and also charges the solar cells at the same time, and at night time the panels turn into a light and are powered by the electricity which was stored earlier. 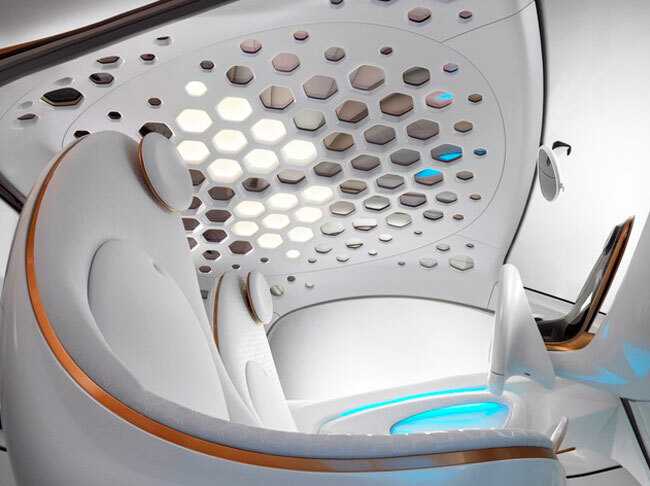 “This combination allows the driver to enjoy a unique open-space feeling while it generates electricity during the day and pleasantly suffuses the interior with the warm light of the transparent, highly efficient OLEDs at night,” said Dr. Felix Görth, head of Organic Light-Emitting Diodes and Organic Photovoltaics at BASF Future Business GmbH. It certainly sound interesting, and we wonder how this technology will be integrated into our future cars, you can find out more details about the technology over at BASF.